Industry fought for the system we have today. And now some ask to be saved from their own creation. Welcome to ground zero, folks. Global oil prices are plummeting, price differentials are widening, and oil producers are panicking. 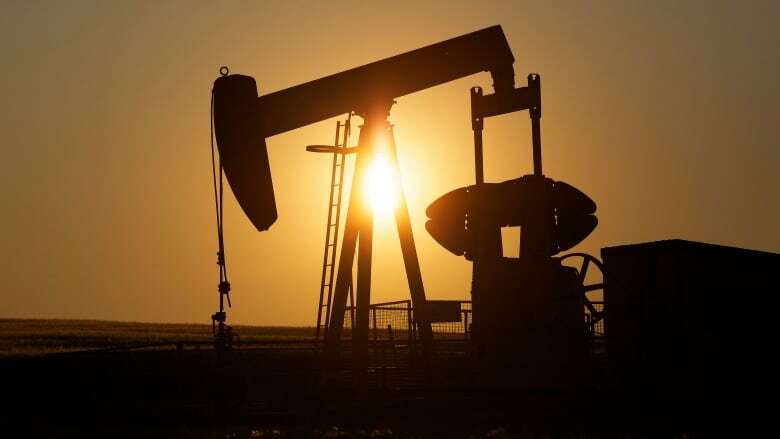 Some in the energy industry — once the epitome of Alberta's independent, tough, can-do spirit — are calling for the government to impose temporary, industry-wide production cuts. Now! Here? In the land of free-market warriors? I've worked as a lawyer for more than 26 years in the petrochemical, pipeline, oil and natural gas industries in Canada, the U.S., Europe and China. I've spent 17 years on the executive leadership teams of energy corporations and worked with executive teams and boards of directors to pick a path through the minefield of gyrating energy prices and shifting regulatory requirements. Never has the industry been faced with a situation like this. "Temporary industry-wide production cuts" is bland way of saying the government should manipulate market prices by enacting laws forcing producers to cut production regardless of the impact of such cuts on their bottom lines. It's not the complexities of rising international output, burgeoning inventories or even the lack of pipeline capacity that's baffling us. It's the shameless hypocrisy of Alberta oil companies pleading with the NDP government to manipulate market prices and pick winners and losers, ostensibly for the greater public good. How can it possibly be in the public interest to prop up shareholder value for a few companies, while at the same time spreading uncertainty across the entire energy sector? If a government policy favoured Company A over Company B today, what's to stop it from changing its mind and doing the opposite tomorrow? This would be dangerous, as it erodes investor confidence. Worse, it exposes a deep division of opinion within the oil and gas industry on how to invigorate said industry. And, bizarrely, it's a call by companies that usually deride government intervention to — just this one time — intervene and save the industry from itself by mandating co-operation. Production cuts may be a short-term sop for non-integrated oil companies like Cenovus and Canadian Natural Resources, but they're an anathema to integrated companies like Suncor, Imperial Oil and Husky, which lap up cheap oil and send it to refineries on the U.S. Gulf Coast. So a government-mandated production cut would necessarily create winners and losers. Premier Rachel Notley has not yet agreed to this demand, but she knows she has to be seen to be "doing something." So, she has appointed three envoys to work with the industry and devise short-term solutions to close the price differential. Her choices — an academic with expertise in the industry, a former NDP chief of staff and a deputy minister — don't give us a warm and fuzzy feeling, but competition laws prevent her from appointing industry representatives, so she didn't have much choice. Either way, she's stuck between a rock and a hard place. The only person who solved a problem this tricky was Solomon, and he threatened to cut the baby in half. Splitting the baby in two is the original solution-that-wasn't-a-solution, and one that Notley must avoid. And now to the UCP. 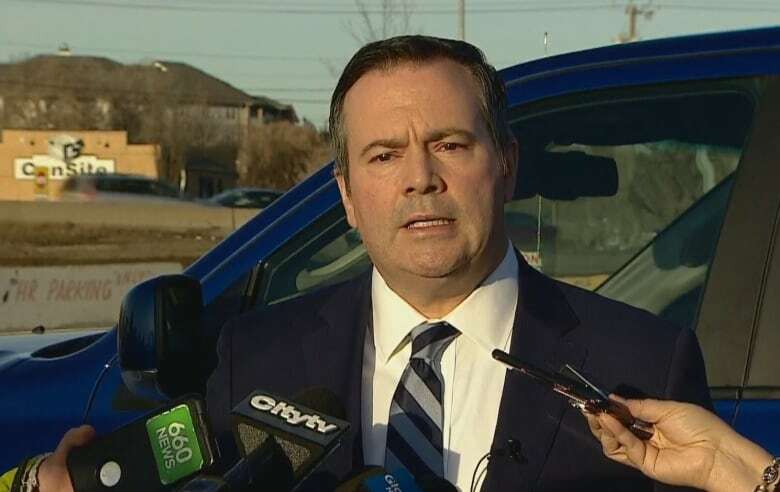 Jason Kenney, the leader of the conservative free-market coalition, is calling for voluntary production cuts but left the door open for legislated reductions down the road. This response is bizarre, too. The industry is calling for mandatory cuts precisely because voluntary cuts aren't happening, so his "solution" is meaningless. Furthermore, Kenney's willingness to consider government intervention in the marketplace is an astounding about-face for the politician whose stated mission is to create a "united free-enterprise party." Apparently, there's room for a socialist solution when you've run out of ideas. But the socialist solution is wrong for anyone who supports the conservative view of the role of government. It's also wrong for anyone who wants a sane solution to a difficult situation. Imperial Oil CEO Rich Kruger explained it best. "Government intervention with the objective to manipulate market prices would send a very negative signal to investors about doing business in Alberta and in Canada," he said. "Short-term market manipulation will not resolve the underlying structural issues." That's business-speak for "you made your bed, now lie in it." To put it another way, the "underlying structural issues" identified by Kruger will ensure the large integrated companies survive but the non-integrated companies, regardless of their size, and the service companies that support them will soon be on their knees. And there's nothing the Alberta government can do about it. There is no quick fix. Indeed. So, how did we get here? 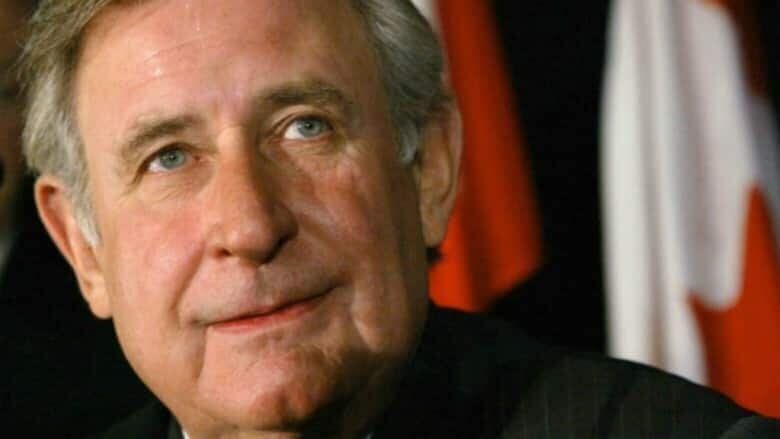 Ralph Klein became premier seven years after Peter Lougheed stepped down. Unlike Lougheed, Klein believed in a "hands-off" model of oilsands development. He gave the Alberta Chamber of Resources (an industry association made up of producers, pipeline operators, and service companies) tremendous latitude in shaping oilsands policy and the consequences of that policy are currently playing out. ​The industry was in the driver's seat; the government was along for the ride. We speak of oil and gas as though it were a monolith industry of unified goals and ambitions. But this current price differential crisis has exposed to public view deep divisions between the companies whose towers stand in the heart of Calgary. It has also exposed a mountain of hypocrisy. It is hypocritical for industry to insist the government stay out the way (light-handed regulation, please!) only to demand government intervention (heavy-handed regulation, quick!) when things go pear-shaped. 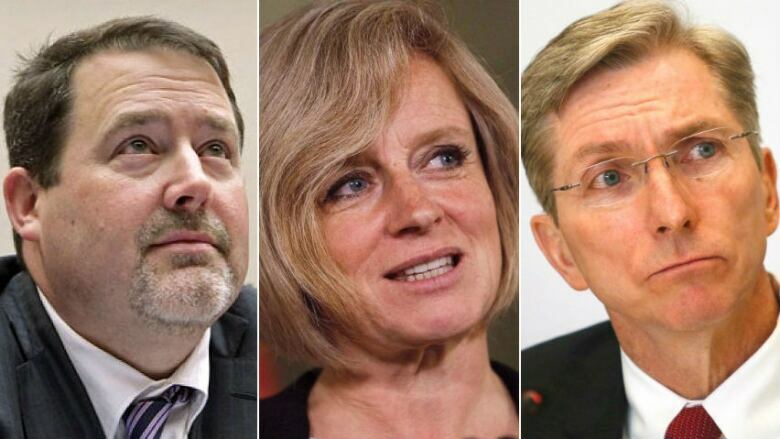 It is even more hypocritical to propose such action on the part of the government without giving any thought to the harmful consequences that will befall Albertans — the people who have consistently supported the industry with low corporate taxes and light-handed regulation in the misguided belief that doing so would make it easier for the industry to deliver on its promise of prosperity for all. At the end of the day, the producers will survive or die, their executives will move on to bigger and better things and the rest of us will be left to pick up the pieces. The only thing Notley can do is put in place a diversification strategy to create jobs to replace those that are lost and ensure the social safety net is there for those who do not find employment quickly. Kenney needs to be careful about calling for a "non-partisan solution" while at the same time blasting the Notley government for getting Alberta into this mess when it wasn't created by her government but rather his own conservative predecessors. If nothing else, he'll compromise his credibility with the industry. As for the rest of us? We're in for a long hard slog. The least we can do is call out hypocrisy as we dig ourselves out of this hole.